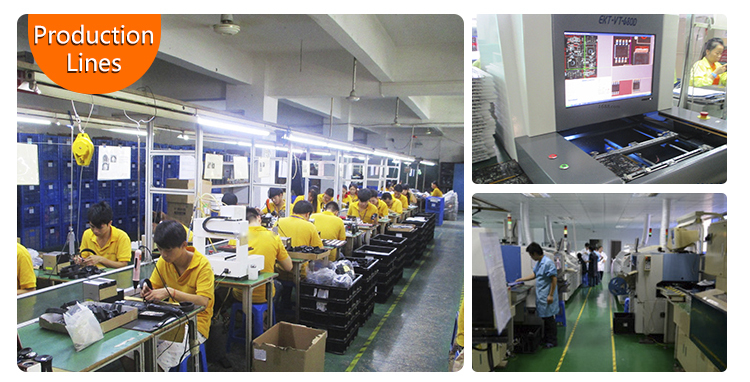 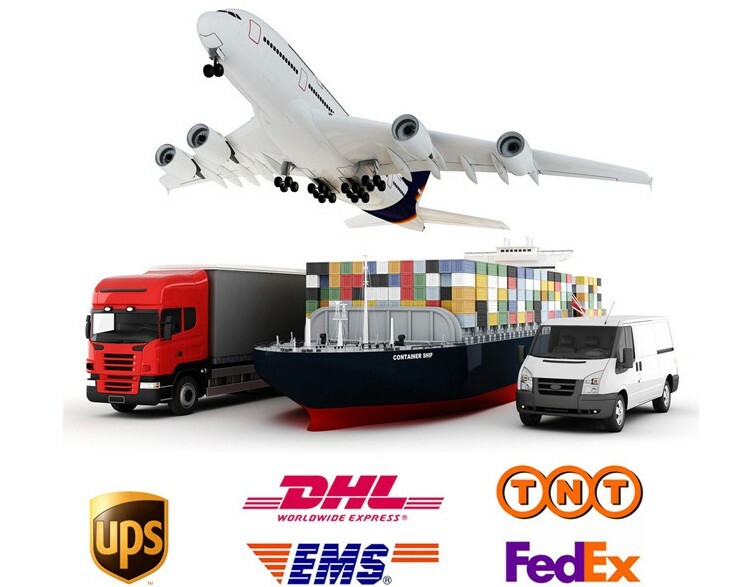 Shenzhen Sky Castle Trading Co., Ltd,LTD was founded in 2012, is a collection of R&D design, OEM production, wholesale and retail at home and abroad in the integration of electronic and technology company which is located in modern window building,hua qiang north,ShenZhen.Mainly engaged in bluetooth headset, bluetooth speakers, mobile phone accessories and other electronic products.We has been adhering to the "customer first, integrity first" principle to develop business. 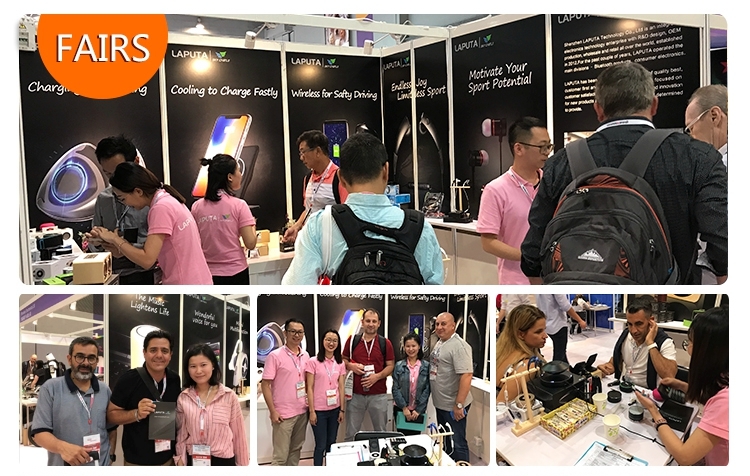 Free samples are available, after our first cooperation. 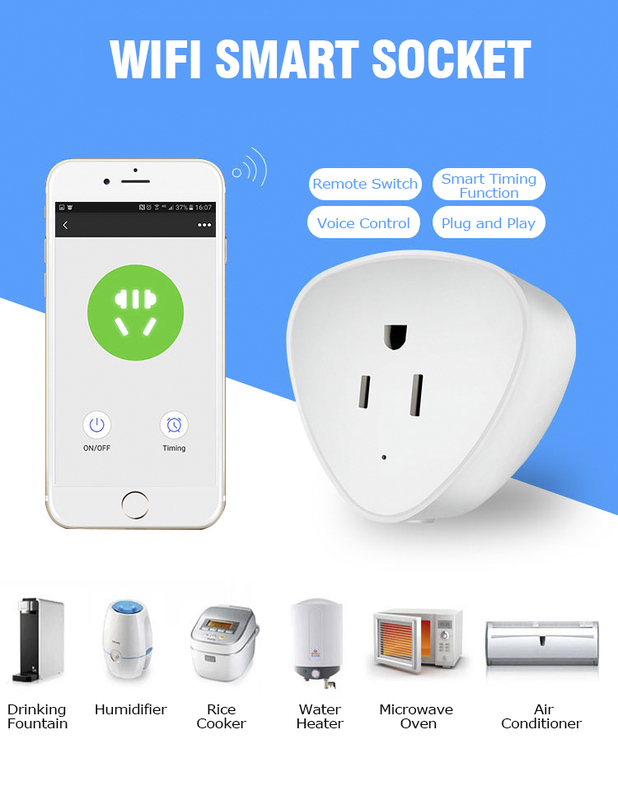 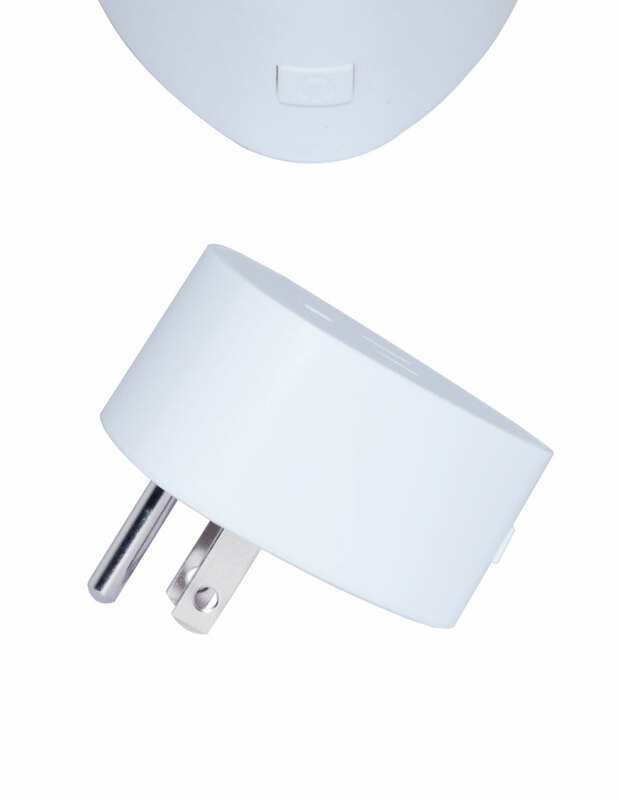 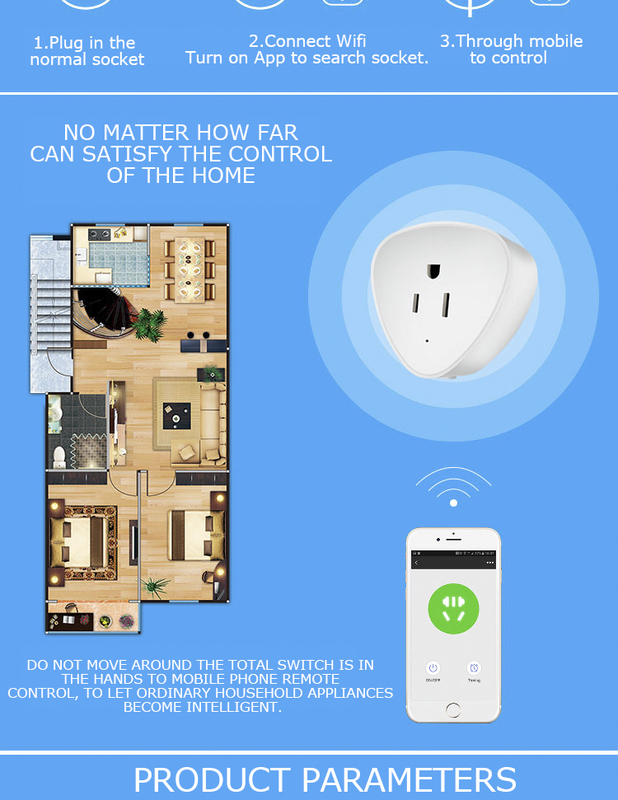 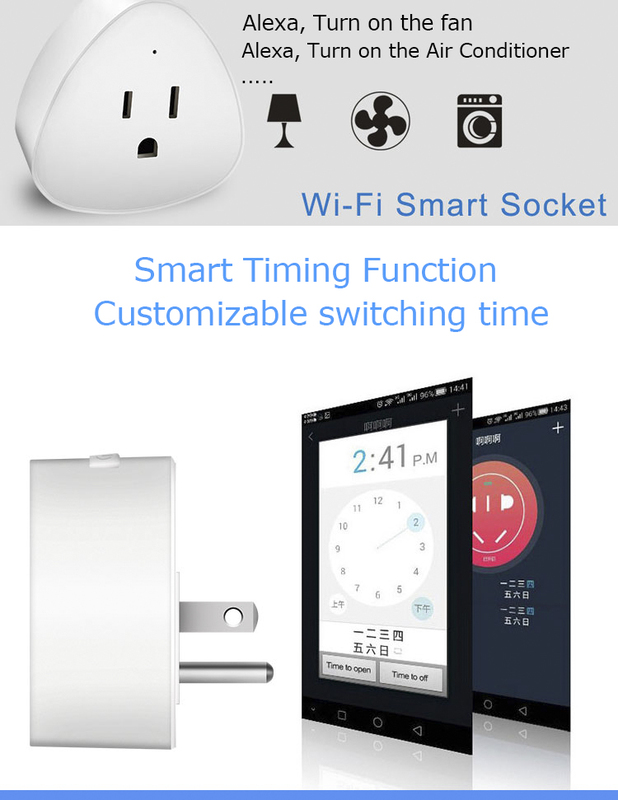 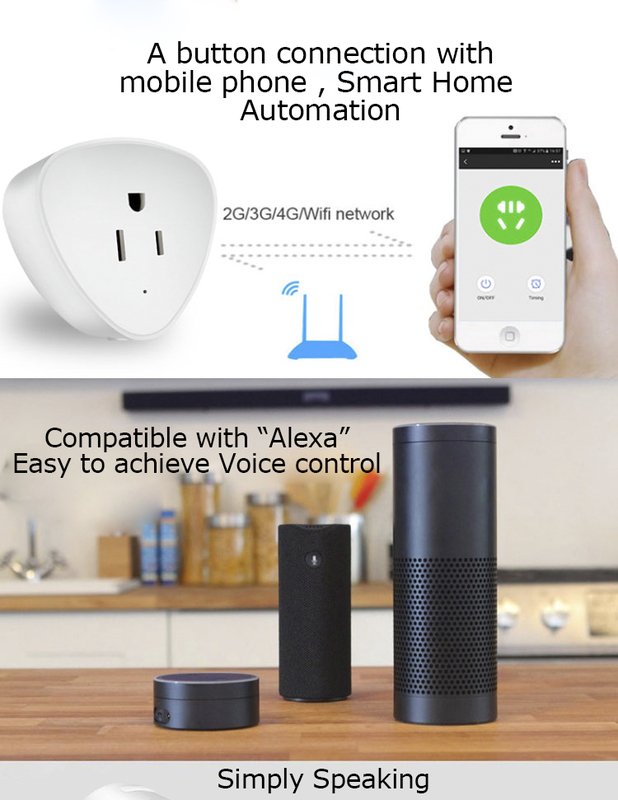 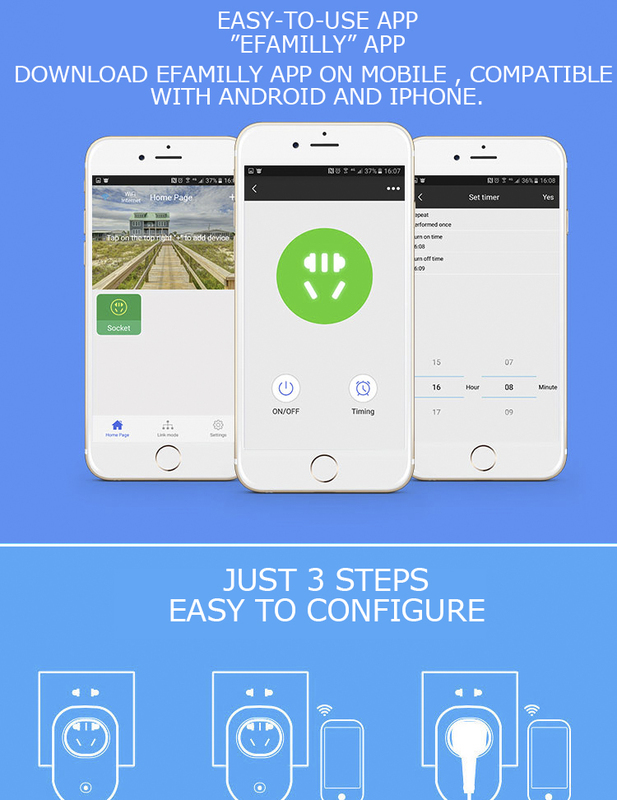 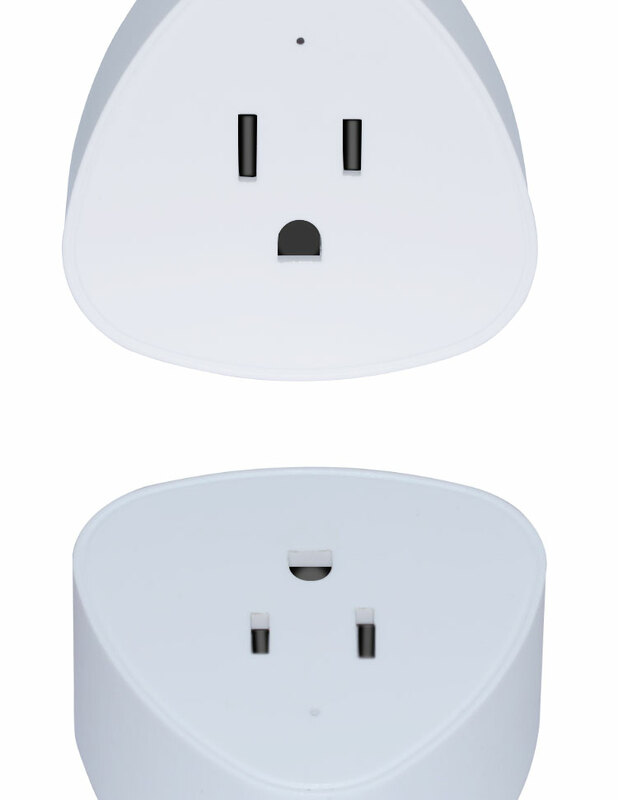 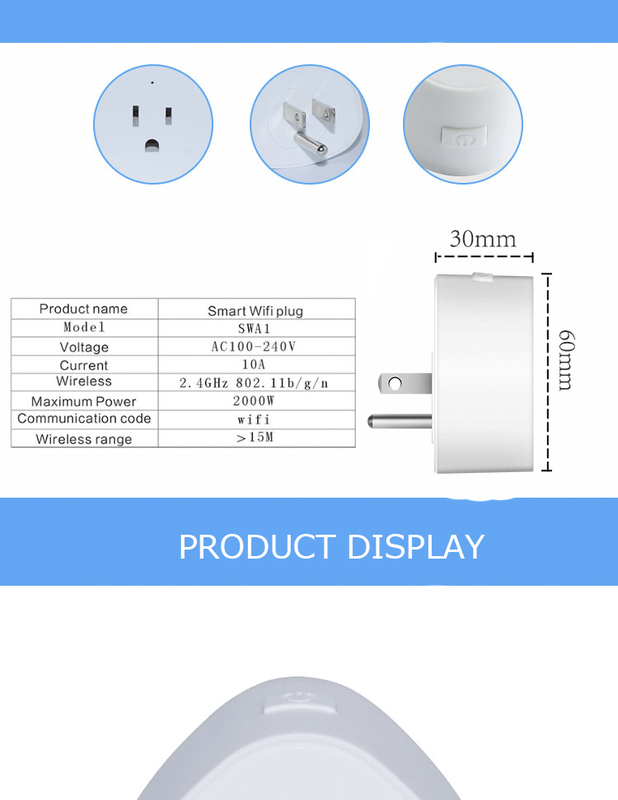 Send your inquiry to our good quality Intelligent home APP wireless control smart wifi plug products.